Pinga Lyrics from the movie Bajirao Mastani is sung by Shreya Ghoshal. 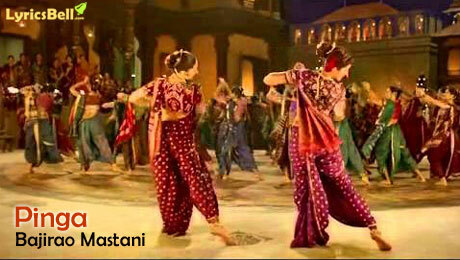 This Hindi-Marathi song is written by duo Siddharth and Garima while its music is composed by Sanjay Leela Bhansali. If you find any mistake in lyrics of Pinga song please let us know in comments.